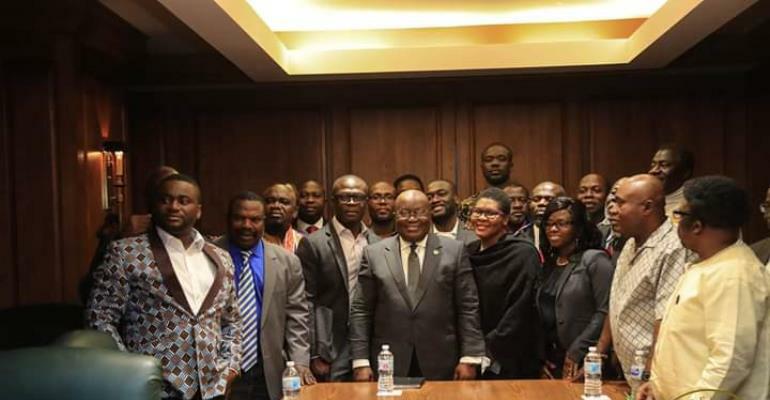 President Akufo-Addo interacted with the Ghanaian community in Chicago, United States of America (USA) on Sunday, 31st March 2019. During the meeting, the President reiterated his commitment to seeing to it that he fulfills his promises to Ghanaians that made the vast majority vote for him to win the 2016 elections. 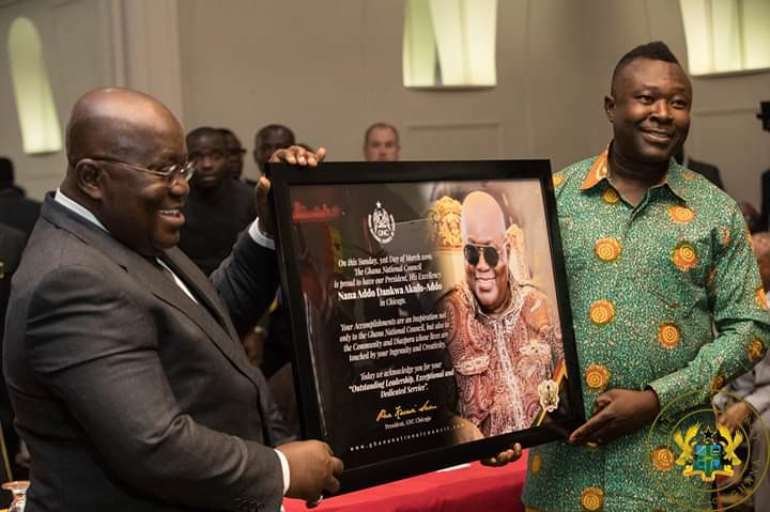 President Nana Addo topped his visit to Chicago by delivering an address at the University of Chicago’s Institute of Politics on Monday, April 1, 2019. He used the lecture to discussed investment opportunities in Ghana at the Chicago Council on Global Affairs. From there on, His Excellency met with Rahm Emanuel, former Chief of Staff to ex-President Obama and currently the Mayor of Chicago.